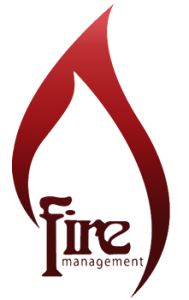 Fire PR & Management is an award winning celebrity management & PR agency. Spanning a decade of working on worldwide campaigns across TV & Media with celebrity, motor sport, boxing, music, film & entertainment clients. As a celebrity management agency we develop talent and offer full representation to our clients including all aspects of PR, endorsement deals, personal brand development in TV, radio, stage & publishing.